As a wholesaler of high-quality flooring products, you want to make sure that the products you sell your valuable clients stay as great looking in their homes as they are in your showrooms. No matter if you are a contractor, an interior designer, an architect, or even a home improvement retailer, you want to be able to educate and advise your customers and clients about to how they can keep their flooring products looking great for years to come. When it comes to thresholds, however, this is not as easy as it sounds. Thresholds by their very nature take a lot of abuse, especially when they are placed at the entrance to the highest traffic spaces of a home. 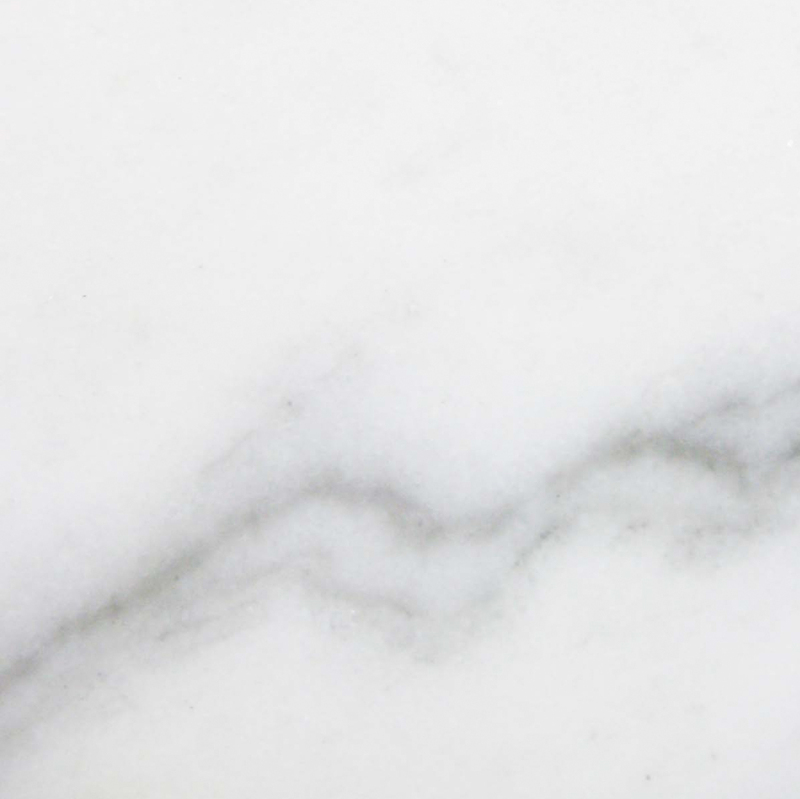 Recently marble has become a popular choice for thresholds, but with the beauty and durability of marble also comes some special care needs to ensure that the marble doesn’t get scratched or stained. 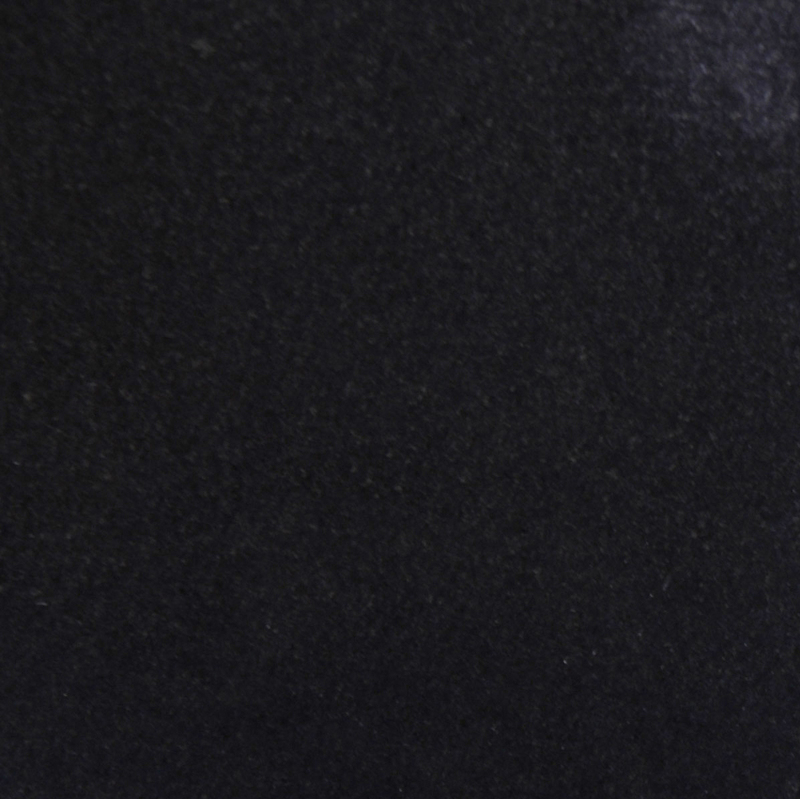 Here are a few tips that you share with your customers and clients to help them learn how they can protect their marble thresholds from scratches and stains once they are installed in their homes. These tips help show that you care about your customers not only during the sale process but after it as well. 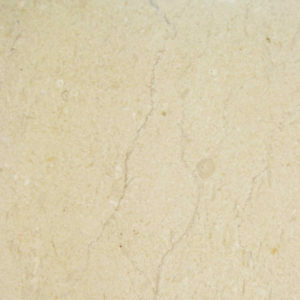 These are the most common sources of scratches on marble thresholds, especially those that lead to exterior spaces in the home. Always make sure that sand, soil, and grit are wiped up gently with a soft damp cloth immediately upon being noticed. 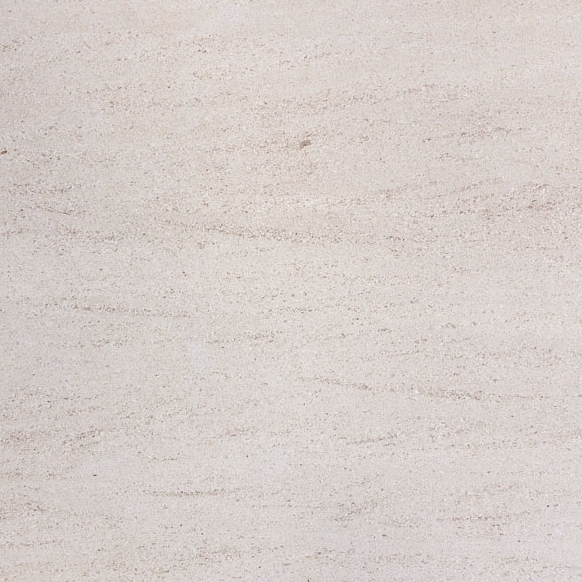 The truth is that a slight spill of food or drink won’t stain the threshold immediately, so marble is great to use in all spaces even the kitchen. Care should be taken on spills that are cleaned up immediately after they happen. Mud should be treated the same as a food spill and should be wiped up with a damp soft cloth as soon as possible. Avoid harsh-cleaning substances, especially those with chlorine or acids, never use lemon juice or vinegar. Instead, use special stone soap cleaners. 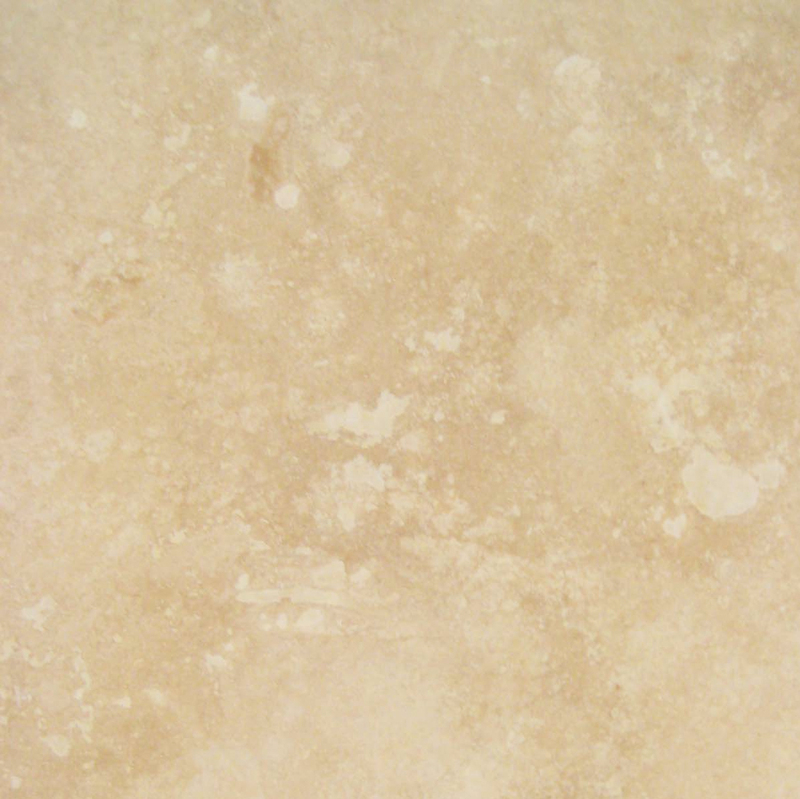 The use of acidic or chlorine-based cleaners can cause immediate discoloration and pitting of the stone surface. 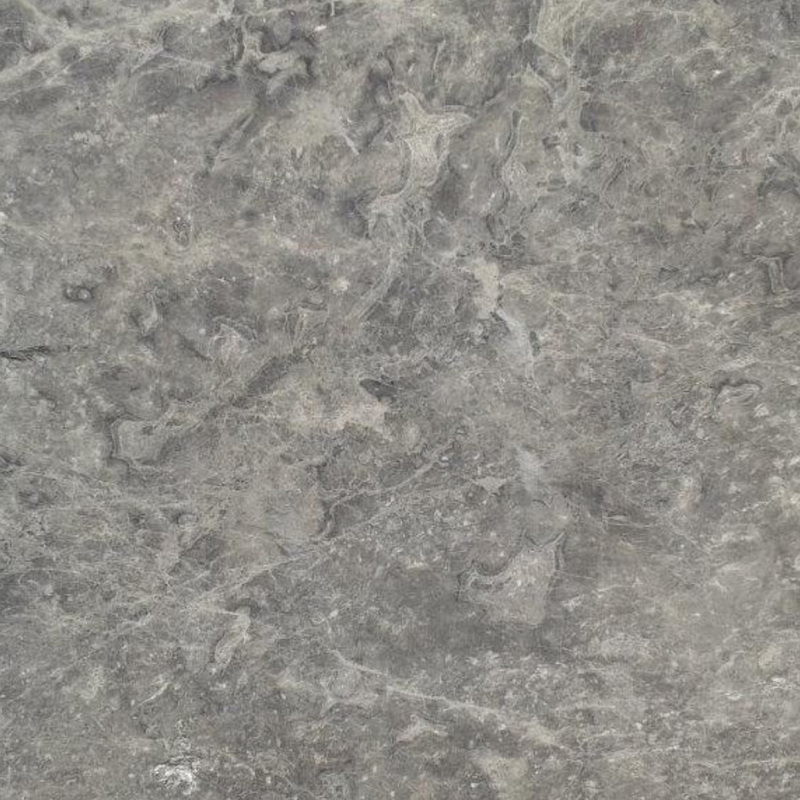 There are specialized stone soap cleaners that can be used to not only clean the stone surface but also to restore its natural brilliance and beauty. When your customers or clients have to move large or heavy objects over your marble thresholds, make sure that you us thick protective pads. One of the most common causes of scratches, gouges and cracks in natural stone thresholds is the moving or furniture from room to room. The use of a fifteen-dollar mover pad that you can get from a truck rental or moving company can save you up to a thousand dollars in repair or replacement of a marble threshold. 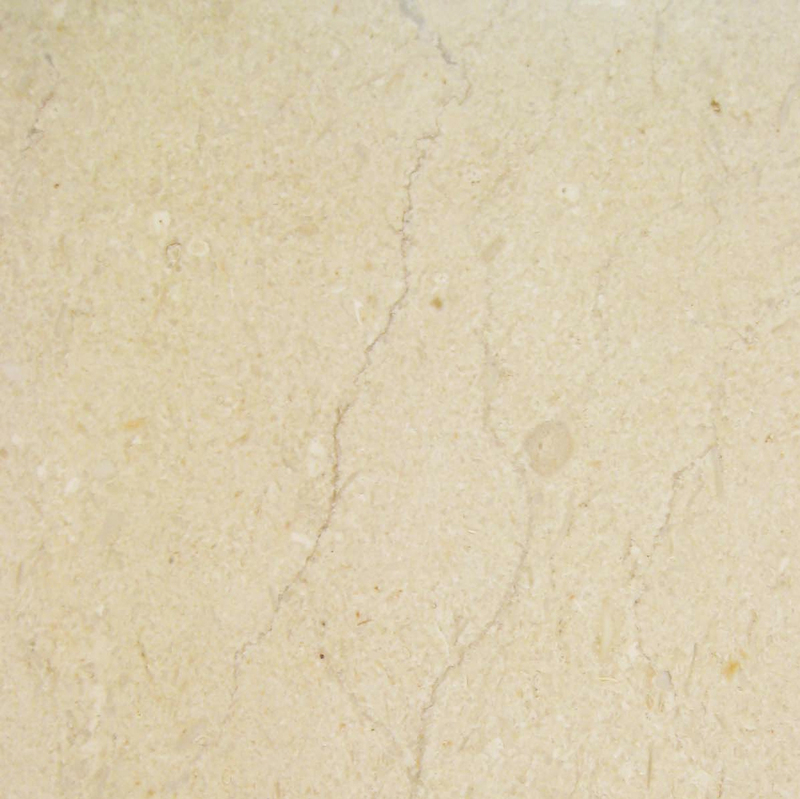 Of course, the best thing your clients or customers can do is to use a high-quality marble sealer and marble surface protector film. 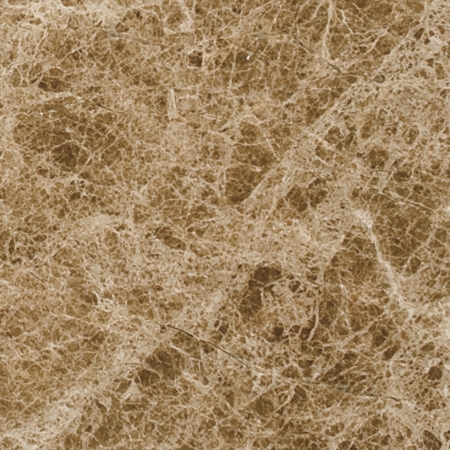 These products are very economical and can be a lifesaver for your client’s and customer’s natural stone surfaces, especially those in high traffic or wear applications such as thresholds. For less than around fifty dollars on average per threshold, the homeowner can potentially save thousands in repair or replacement costs. Suggesting these products to your clients and customers is a way to show them that you care about their satisfaction regarding the products you sell them. Stonexchange is the leader in manufacturing, import, and distribution of premium specialty marble thresholds and window sills. 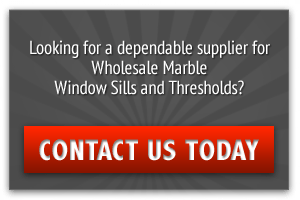 We work directly with businesses that are interested in buying in bulk to provide their own customers with the finest decorative and structural stone products available on the market. Contact us today to place your order or call 305-731-2400.